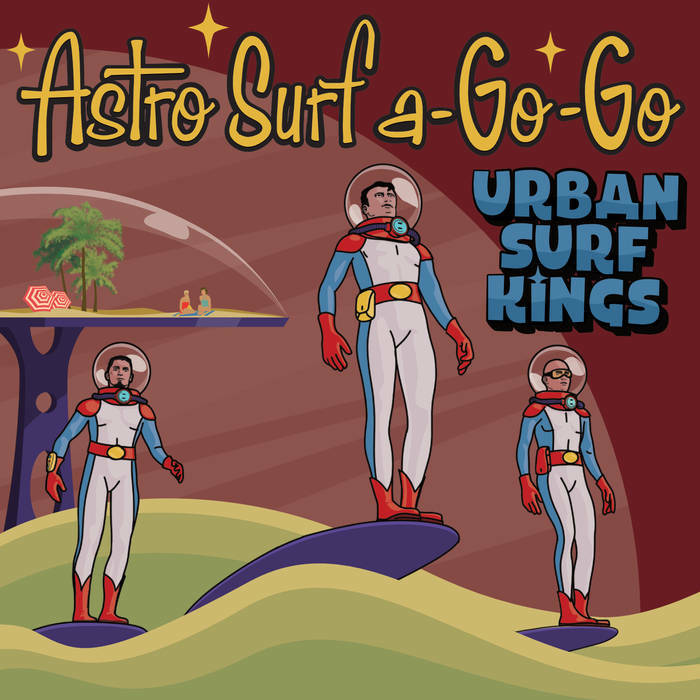 More fine instrumental work from this Nova Scotia surf trio. Now in their 24th year of playing together, they show no signs of being tired. Good energy on mostly original tunes, these tracks really rock!